Tom Casciato recently interviewed Nils Lofgren at the Stone Pony in Asbury Park and NYC’s City Winery at the close of Nils’s Golden Anniversary tour for his reflections half-century making music with Neil Young, Bruce Springsteen, and many others. 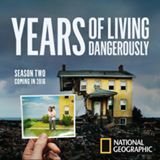 YEARS OF LIVING DANGEROUSLY Episode 3 premieres! Tom Casciato’s “Death of the Central Valley” will premiere Wednesday night, November 9, at 10 pm on the National Geographic Channel. 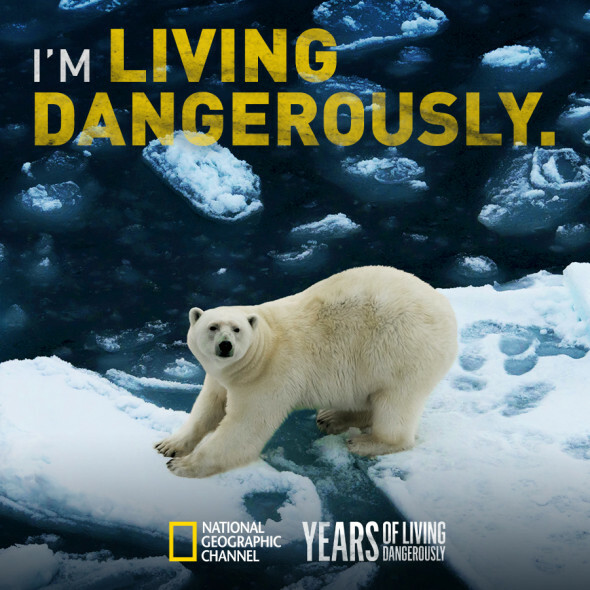 It’s Season 2/Episode 2 of the Emmy Award-winning climate-change series YEARS OF LIVING DANGEROUSLY. Tom Casciato’s “Storms of the Future,” with Ian Somerhalder, Nikki Reed, and scientists from the Woods Hole Oceanographic Institute premieres as part of the second season of the Emmy Award-winning climate-change series YEARS OF LIVING DANGEROUSLY — tonight at 10 pm EDT on the National Geographic Channel. Streaming begins tomorrow on Hulu, iTunes, Amazon, GooglePlay, and the NatGeo TV app. Tom Casciato directed and produced two pieces for the second season of the Emmy Award-winnng climate change series, YEARS OF LIVING DANGEROUSLY. “Storms Of The Future” with Ian Somerhalder and Nikki Reed premieres Wednesday Nov. 2 on the National Geographic Channel. 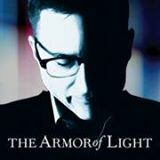 The Armor of Light won the Golden Strands Award for Outstanding Documentary Feature award at the 13th annual Tallgrass Film Festival. Congratulations to Abigail Disney and Kathleen Hughes. Tom Casciato is currently producing for the second season of the Emmy Award-winning climate-change series Years Of Living Dangerously, which will air in 171 countries on the National Geographic Channel. The premiere will be in October 2016. Read more about it here! Traverse City awarded a Founders Prize Special Award to The Armor of Light last night.